Bertie Lou Oberlin, age 90, of Shelby, passed away Thursday, September 13, 2018 at the Oceana County Medical Care Facility in Hart. She was born August 16, 1928 to Peter and Beatrice (Bender) Santas. Bertie Lou was raised in the Twin Lake area and graduated from Holton High School. She moved to Shelby upon her marriage to Paul Oberlin in 1958. He preceded her in death on December 31, 1994. 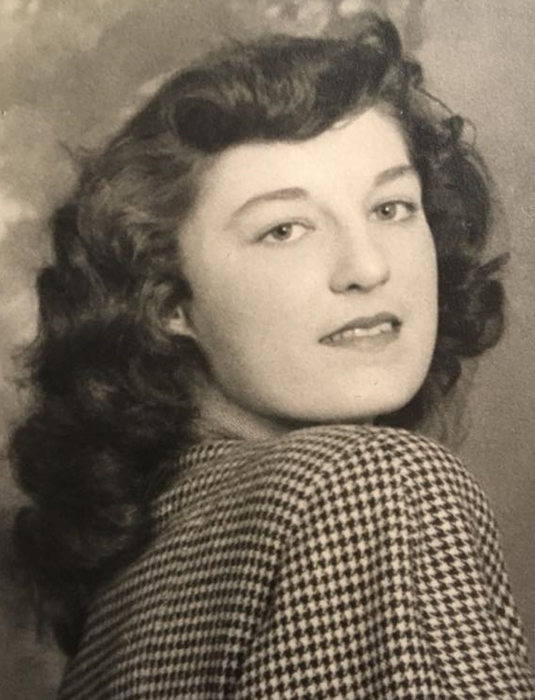 Bertie Lou worked as a model and bridal buyer for Grossman's of Grand Rapids. She was then employed as a secretary at Brunswick Corporation before working at the Shelby Department Store for several years. She also operated Balloons Galore in Shelby. 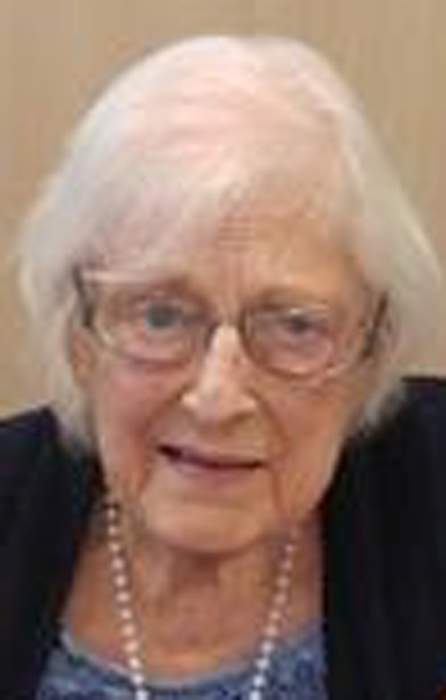 She was a member of the Piper Guild where she made many lifelong friends. Mrs. Oberlin was a talented artist and baker. She was also a terrific cook and enjoyed sewing. She was a member of the Shelby Seventh Day Adventist Church. She resided at the Oceana County Medical Care Facility the past three years where she was lovingly cared for by her facility "family". She is survived by her children, Dorothy (Gordon) Anderson, Dave (Mary) Oberlin, Mitchell "Mike" Yates and his wife, Edana Salisbury, Michelle (Mark) Baker and John (Cathy) Oberlin. Mike lives in Buena Park, California while the other children live in the Shelby- New Era area. She is also survived by her grandchildren, Jim (Tracey) Anderson, Jeff (Richelle) Anderson, Steve (Amy) Anderson, Scott (Lynette) Anderson, Mark Anderson, Heather Oberlin, Amy (Chadwick) Walenga, Kelly (Ken) Mitteer, Chris Baker and fiancé, Cari Meekhof, Nick (Kara) Baker, Melissa Baker, Paul Oberlin and Tara (Justin) Gish and many great and great-great-grandchildren. Besides her husband, she was preceded in death by her parents, and her sisters, Ruby Parker, Mae Pierce, Marie Hall and Dorothy Smith. Visitation is Monday, September 17th beginning at 10 am at Harris Funeral Home in Shelby. The funeral service will follow on Monday at 11 am at the funeral home with Pastor Ron Mills officiating. Interment will be in Mount Hope Cemetery in Shelby. Memorials to The Shelby Seventh Day Adventist Church, 1929 S. 58th Ave. Shelby, MI 49455 are appreciated.